Bidets often get a bad rap because most people aren’t used to them. Today, we will tackle some of the most common misconceptions about this bathroom fixture. Bidets are not messy and they certainly aren’t like water guns that blast you with high pressure. The water from a bidet will gently clean personal areas. Many modern bidet seats allow the user to adjust the position and pressure to provide the most comfortable experience. Some luxury toilet seats even have water temperature settings and dryers. As a small bathroom renovations expert, we can discuss bidets and even recommend some products for you to try. The average American uses 57 sheets of toilet paper per day, which adds up to 20,805 sheets in a year. Multiply this number by the number of people in your household and you’re spending a lot of money on toilet paper. A bidet or bidet seat is far more affordable over its lifetime and can reduce your toilet paper use by up to 75 percent. Modern bidets don’t have to take up floor space or expand existing plumbing. A bidet attachment can be installed directly underneath your toilet seat or you can opt to replace your toilet seat and install a bidet seat. In addition, you don’t need a plumber to install a bidet seat. They are connected to a standard GFCI outlet and utilize your current water connection that’s attached to your toilet tank. As your local bathroom remodeling contractor, we can help you find a bidet seat that’s suited for your needs. Bidets aren’t for everyone but may be worth looking into. 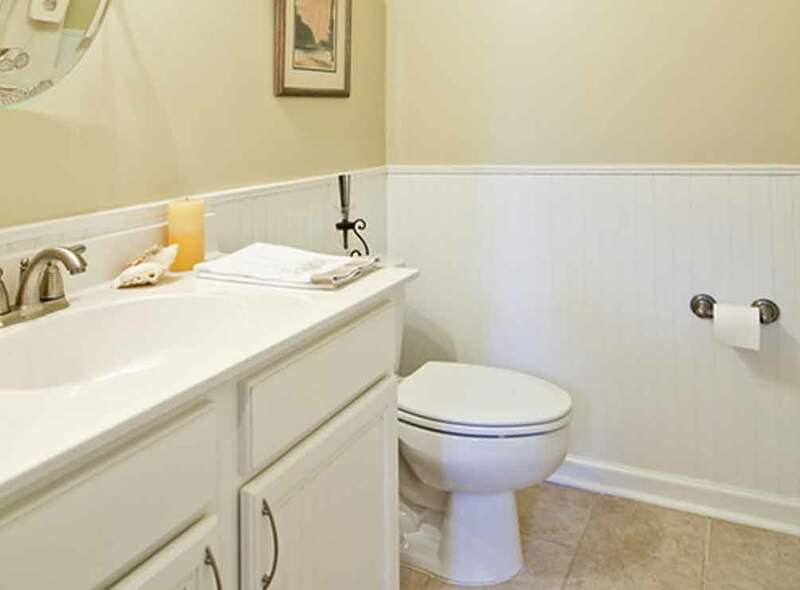 DreamMaker Bath & Kitchen of Wooster can tell you what you need to know about bidets and the best ways to remodel your bathroom. Call us at (801) 203-3307 or contact us here to learn more.